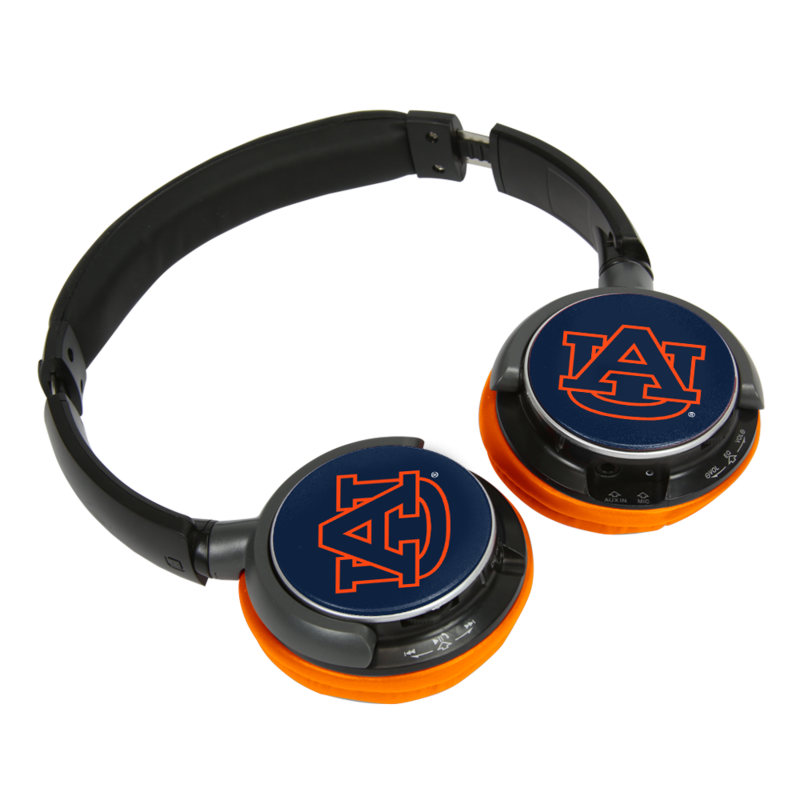 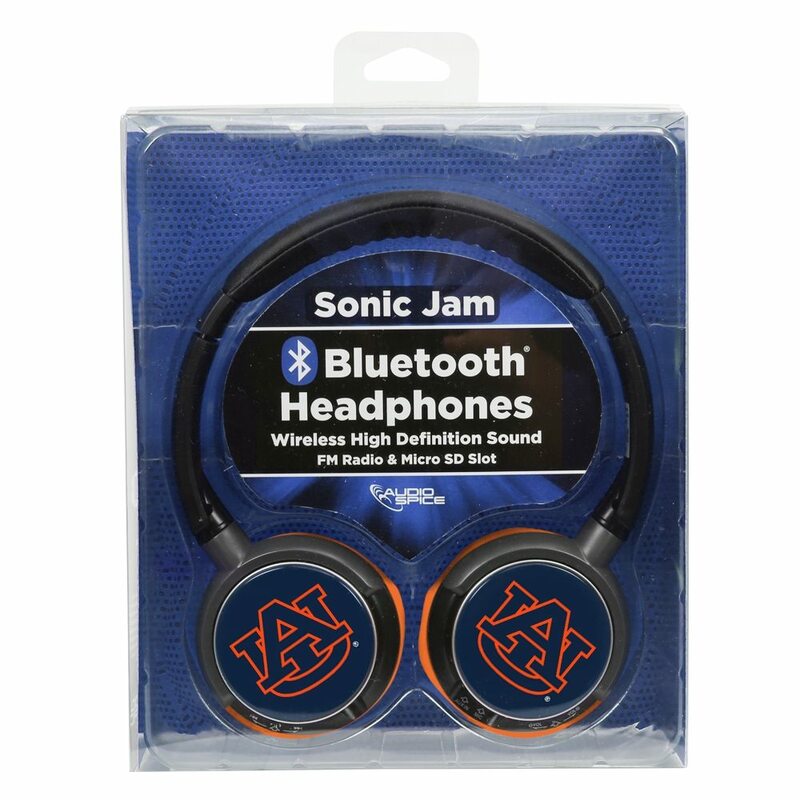 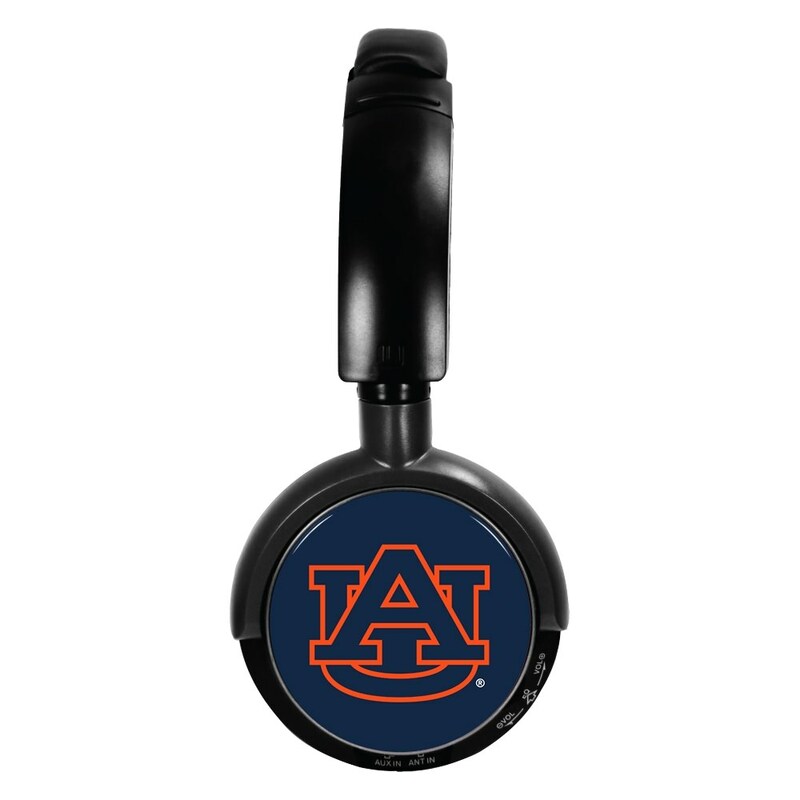 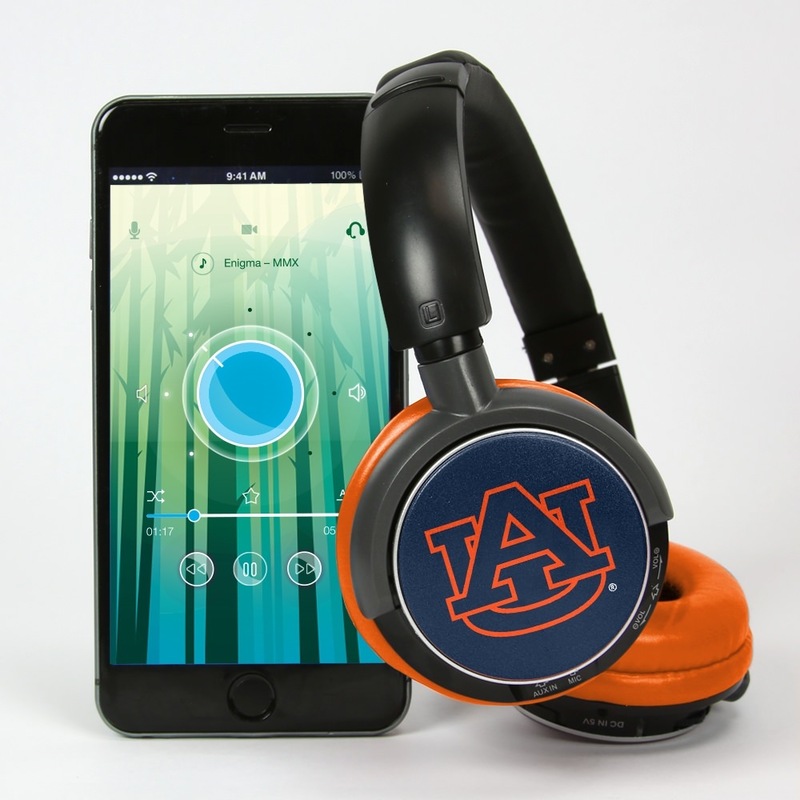 The Sonic Jam Bluetooth® Headphones from AudioSpice are a great way to show your school spirit while enjoying your favorite audio! 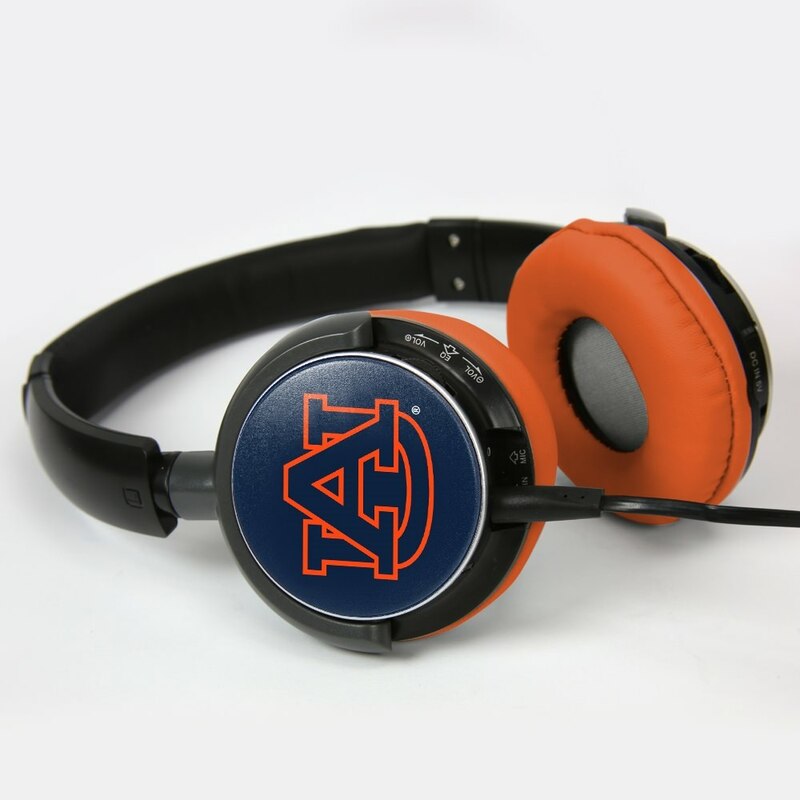 The Sonic Jams connect easily to most Bluetooth® enabled devices and sport your team's logo on each earcup. 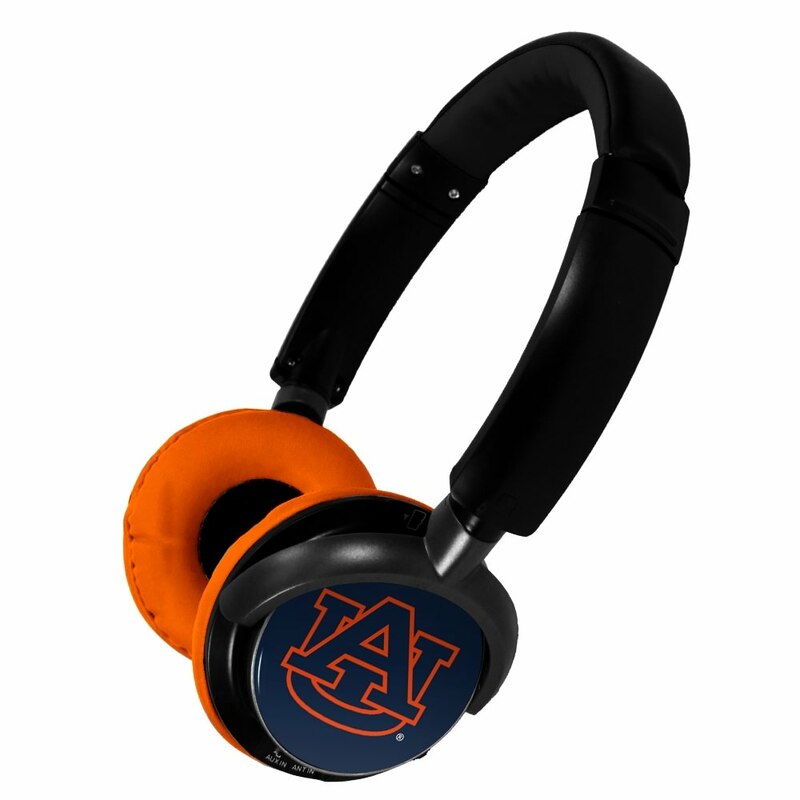 With up to 6 hours of use, these Officially Licensed Bluetooth® headphones are sure to keep you rocking out in style!